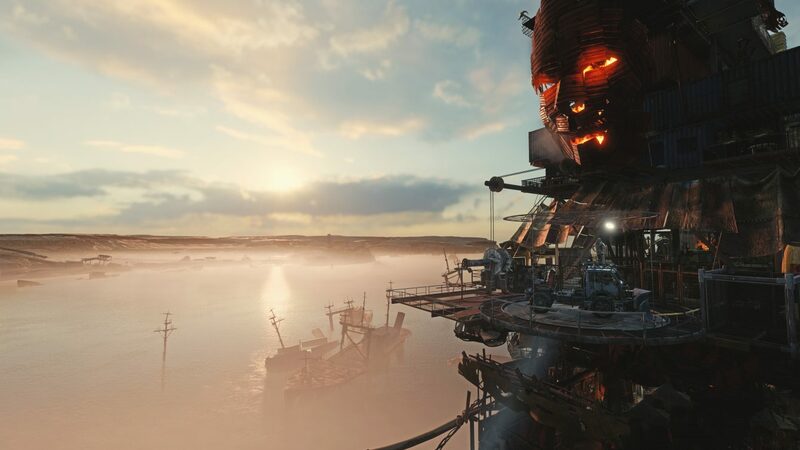 Metro Exodus developer 4A games can’t seem to get a break. 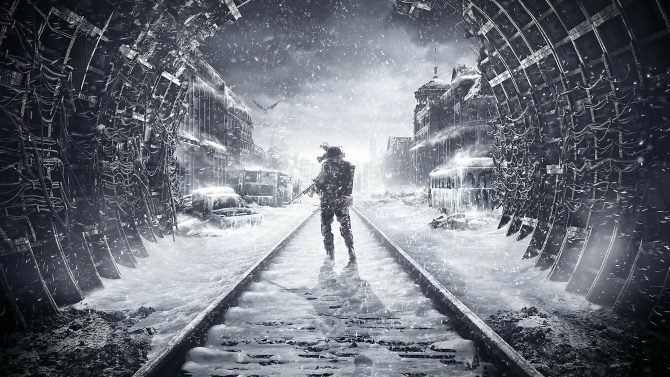 Following a decision made by Koch Media and Deep Silver to move Metro Exodus to Epic Games Store as a one-year timed exclusive, their work is taking the brunt of the blow. In a recent comment, developer 4A games has reaffirmed that the decision to move to Epic Games Store was out of their control and they will always plan for PC versions of the game — despite a statement from a developer in their ranks. The comment was prompted due to anger among the community following a standalone statement from a 4A developer. 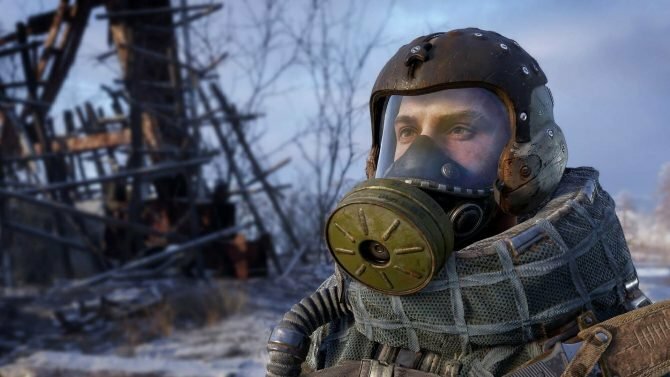 In a statement from his personal account on a Russian forum, an employee from the studio gave a soft threat that if Steam supporters boycott purchasing Metro Exodus due to the exclusivity deal with Epic Games Store, the next Metro game would not come to PC. This was obviously not taken well among the community at large, who feels jaded by the fact that the game — which had been available for pre-order on Steam for an extended period — was being moved to a new marketplace. The move was called “unfair” by Valve in a statement on the game’s page, which would later get “review bombed” en masse in Steam. First, 4A Games reaffirmed the previously announced note that the decision to move the upcoming title to Epic Games Store was a business decision by Koch Media and Deep Silver alone. As they mentioned before, they had no part in those plans. More directly, they don’t deny that the mysterious forum writer was in fact a 4A Games employee. However, they do note that the comments in no way reflect the opinions of the whole studio or Deep Silver, but instead were borne of the “hurt and disappointment of a passionate individual” watching goodwill fade behind a project they have worked on. 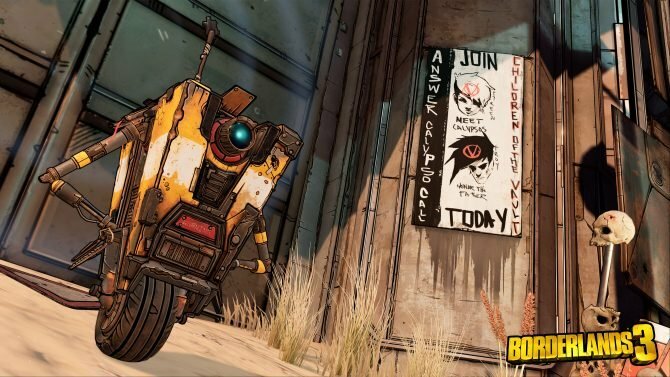 Even better, 4A Games noted that they “have every intention of continuing this franchise, and a PC version will always be at the heart of [their] plans.” In any case, if you were concerned that the studio would be pulling their games (present or future) from the platform, you have nothing to worry about. Of course, like the shift to Epic Games Store, the business decision of such a promise may be out of their hands.